Well done you, what a great book….Looking forward to feeling the energy! Fingers tightly crossed for this wonderful looking book. I am so impressed with what you are doing. The 5 day cleanse was excellent. I used it as preparation to go into The Gut Makeover. And the website is so beautiful. 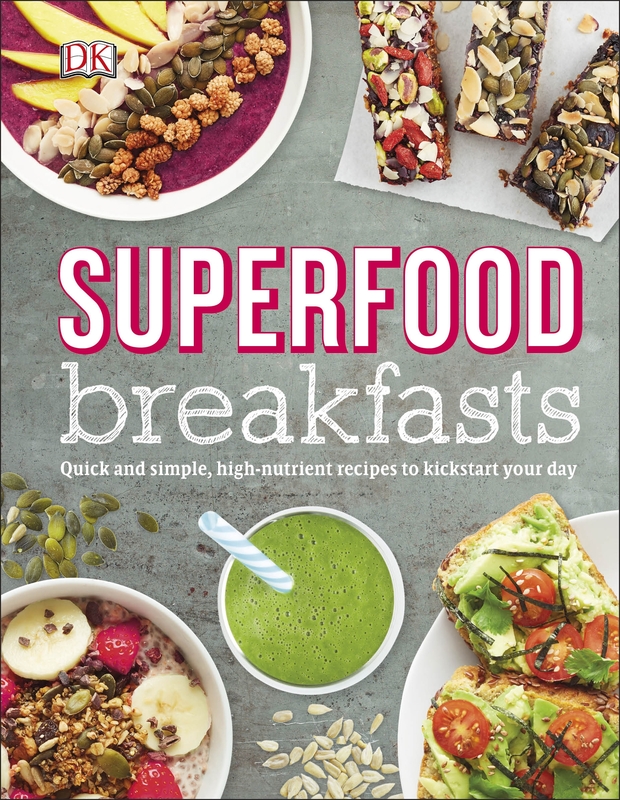 I am loving “Energy bites”, so looking forward to “Superfood breakfasts”. Yummy times! Yummy! Worth getting out of bed for! Congratulations Kate and Will. Energy Bites and now Superfood Breakfasts! I’m looking forward to trying all the recipes. The super-charged pancakes will be our first choice for our cooler Autumn days downunder.